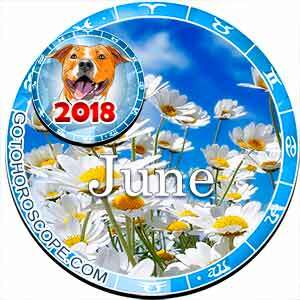 On June 9, 2018, it is necessary to set a large-scale goal before yourself, and not to be timidly idle. So what if this day is short? That does not hurt you; it would be just a desire to make a real breakthrough in your career. Throughout the day, completely forget that you are a serious person and affected by what is happening. Release what is happening on your own, and remove all serious "masks" from yourself. 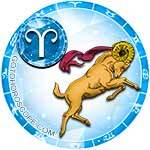 It is time to show this world a different role (in the role of a carefree person). .
For Aries, this day will be a kind of a border, separating tense weekdays and weekends. You are more sensitive and keenly aware than your friends, and you will feel that there is something like a short vacation ahead. This evening, you will go into the gap, comfortably sitting down at your favorite bar or relaxing on the beach. Either way, alcohol will help you forget about everything (even about unpaid credit card bills, quarrels with your second half, and about work problems). 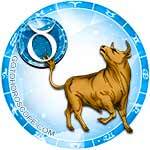 Taurus on June 9, 2018 will be lucky to acquire a valuable item at a reduced cost. 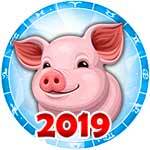 The success of this day will spread to the sphere of your friendly relations. In your life there will be a new friend, who will be a charming person living next door. As for romance and love, today you will have to do without them. Your regular partner will be thoughtful and very sullen, and you, despite a lot of effort, you will not be able to reach them. 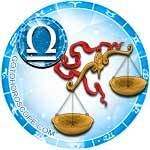 Gemini today gets caught in a lie that they themselves once told. Accidentally revealing this deception, you will redden, turn pale and remain silent in anticipation of what will happen next. Your wise partner at this moment will say only one thing: "You are a bad liar, like a child." That's all. Then, there will be no hysterics, no tears, no accusations of all the sins of mankind. Coolly, like a Spartan, your partner will start packing their suitcase to leave you alone. 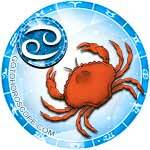 Cancers will spend this day with a persistent feeling that all this has happened to them once before. You will notice the sense of deja-vu while at work and at home. This will tense you a bit. During a friendly get-together you will be surrounded by the same persons as a week ago. These people will tell you the same stories and anecdotes that you know by heart. You conclude that what is happening is not deja-vu, but a sign that your life has become very monotonous. 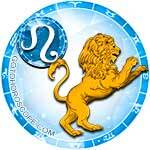 To the Leos, this day will bring a lot of pleasant minutes spent with a loved one. However, you will not be alone immediately. First, you have to determine what to do with your children, or to which of your relatives to send them to on a visit. Another difficulty of this day for your married couple will be a minor household breakdown. You will be able to fix it yourself, though you will grumble that your precious leisure is ruined through the fault of such unpleasant moments. 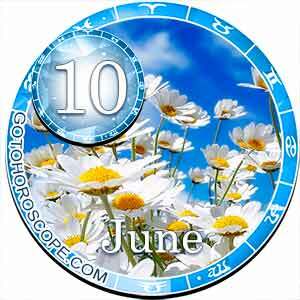 On June 9, 2018, Virgo will have to choose a new professional landmark. This is not about dismissal from the current place of your work. Your soul will require something else (an occupation that will give you not only a stable income, but also a feeling of full self-realization). 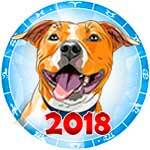 You will search for this activity through the worldwide network, wandering around all sorts of sites. In the end, you determine that your favorite hobby is the best way to earn and be self-fulfilled. 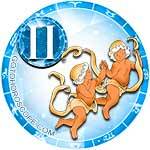 Libras today will lack support and concern from their second half. They will be busy with something else, leaving you alone with your problems. You can overcome them, and in this you will be assisted by a person whom you have always disliked. Most likely, we are talking about one of your partner's parents. By the way, your partner will be sincerely surprised to see that you and his parent have gotten along with each other so well and are struggling with some problem together. 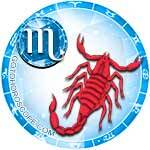 Scorpios today will be satisfied with the impression that they make on others. Someone will like your appearance, someone will appreciate your moral qualities, and, without exception, the people you talk to will think you a very erudite person. Alas, the only one who does not recognize these merits will be your own relationship partner. They will be jealous of your high public popularity, after which they will take to detracting from your dignity. 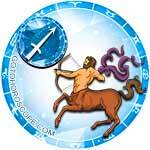 Sagittarius on June 9th is not recommended to give someone a verbal promise. You are used to keeping your word, but it will be extremely difficult for you to fulfill these requests. There is a risk that because of these requests you will forget about some affairs that are of great importance for you. There is only one way out. Gently refuse these requests, saying that right now in your life there is a very tense moment, and that you do not yet have the physical strength to help anyone whatsoever. 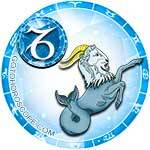 Capricorns today will be sincerely surprised by changes in the behavior of their higher leadership. The boss, who did not notice you before, will suddenly invite you to his office and offer you a promotion. Do not try to understand what, how, and why your boss just turned to you with such an offer. Give him a positive answer, without wasting time for reflection (you can think about it after you find yourself in a new comfortable chair). 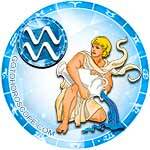 Aquarius will not like this Saturday for a number of very good reasons. At work, you will be distracted continuously by conversations with colleagues and petty requests of your senior leadership. When you return home and want to relax a little, one of your next door neighbors will appear on your doorstep. This person will ask you to help him, and you cannot refuse in all politeness. It is good that after this joint effort your neighbor organizes a mini-banquet, and your mood will change for the better. 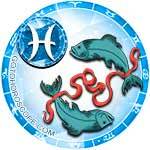 Pisces today philosophically decides that the time for their grand victories has not yet come. 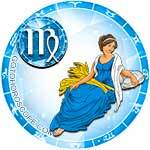 You relax and give everything that should happen in your career to the will of fate. Nothing significant will happen to you yet, and it's not surprising. While you are so passive, no one will present you with the gift of a treasured promotion. Once again, rethink the situation. It is important for you to understand that for the sake of big career victories one must work hard, not philosophize.